A few years ago a customer requested a sandalwood solid perfume. After pondering a bit, I decided to do a sandalwood solifleur by building a rich and voluminous chord/accord to personify this sacred and precious wood. First I combined a variety of sandalwood essential oils from different locations, for example Sri Lanka, New Caledonia and Hawaii. I then added a very special and rare vintage sandalwood I have from Mysore, India. To make it deeper I added other resins, roots, flowers, seeds and precious woods. The result was a seducing, intoxicating riff on sandalwood. 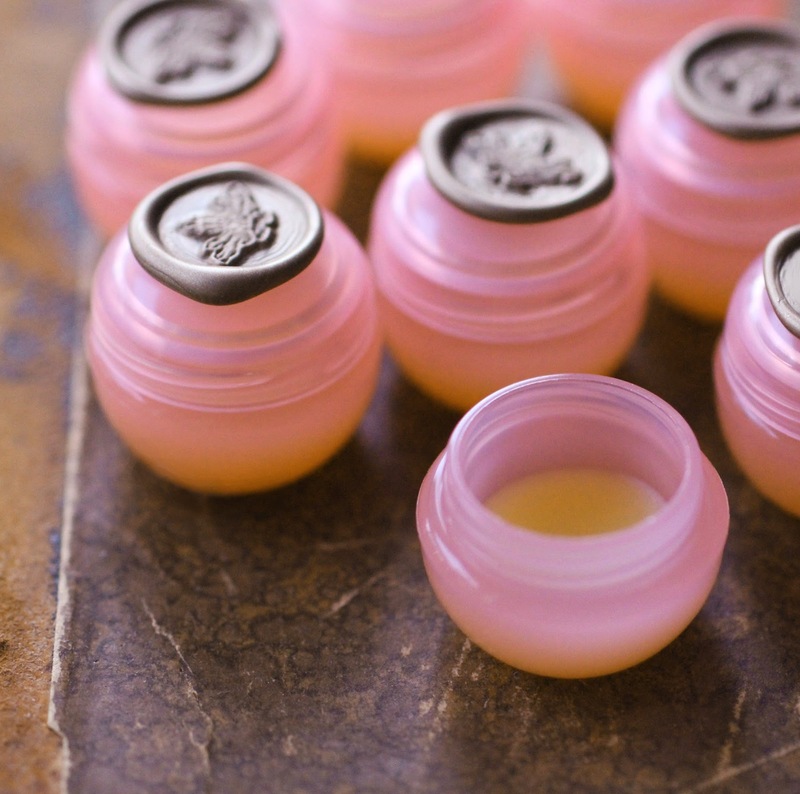 I had about ten little pink pots with some of the solid perfume to sample that went out to various customers. Although the fragrance was not released I have come back to it often, waiting for the perfect moment which has finally presented itself! In December Steve Robertson of Project Peace on Earth attended our Makers Market Holiday Faire and asked if I would contribute samples of the perfume devoted to Peace for the Global Peace Song Award Gala in downtown Los Angeles. I enthusiastically replied yes and after looking over formula for the 2009 edition of the fragrance decided to build the new version with the sandalwood solifleur as the main chord. I'll be posting more about it soon, just wanted to give you a heads up since the by invitation only event takes place next Saturday.